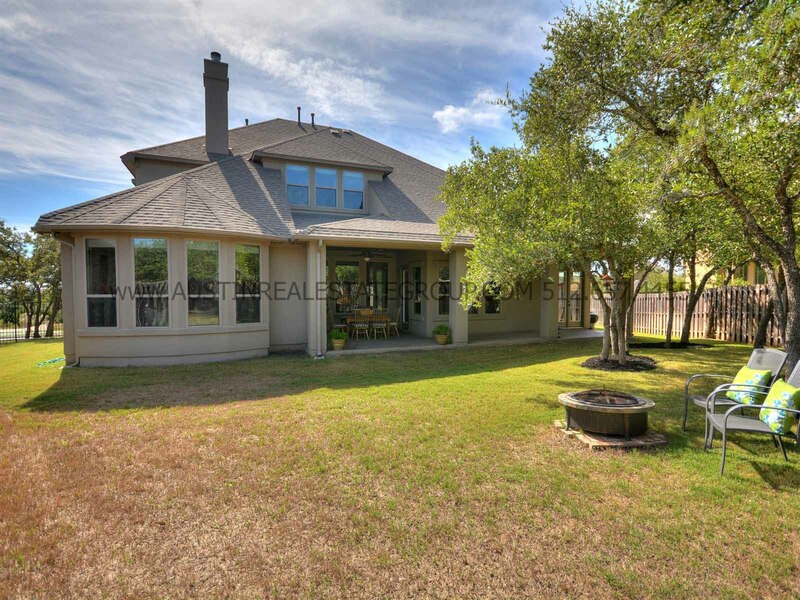 Spacious family home in scenic Rocky Creek neighborhood. 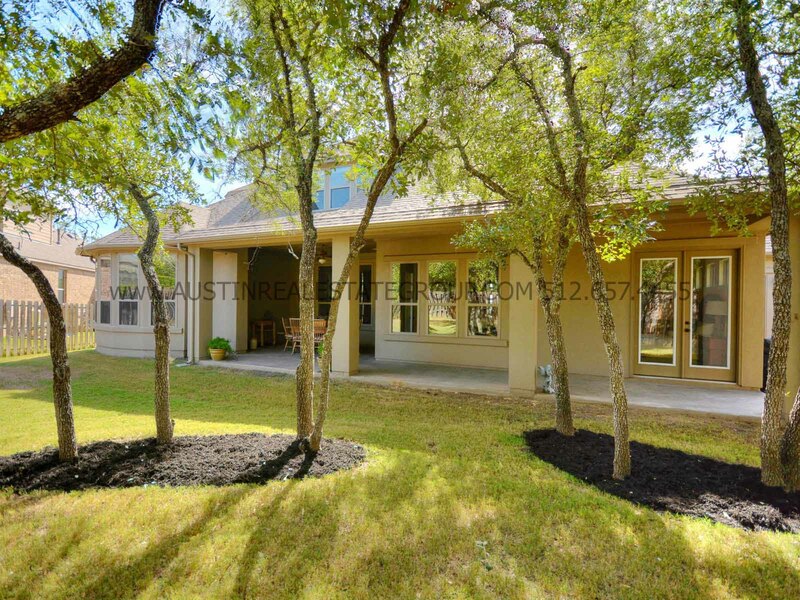 Home features open floorplan, office/study, 2 bedrooms downstairs, and upstairs 3 bedrooms, game room & media room. Backyard with covered patio, nice trees and room for pool. 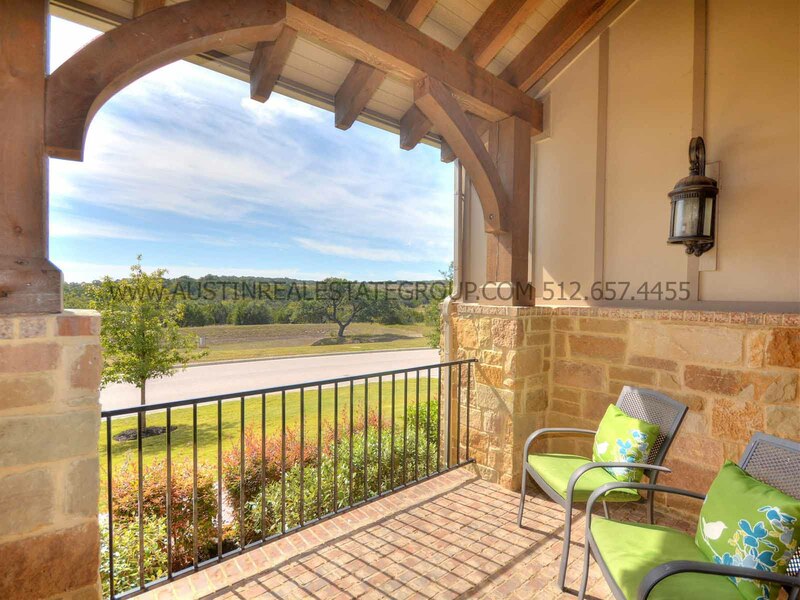 The Rocky Creek neighborhood features 300 acres of natural open space with approximately 5 miles of natural hike and bike trails, and an amenity center, including a resort pool and playground. 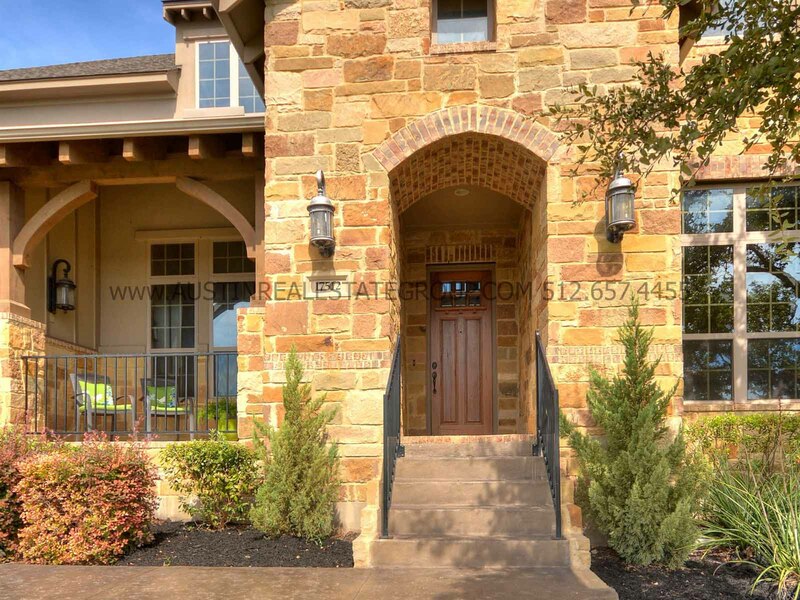 Acclaimed Lake Travis Schools and just minutes to area shopping. 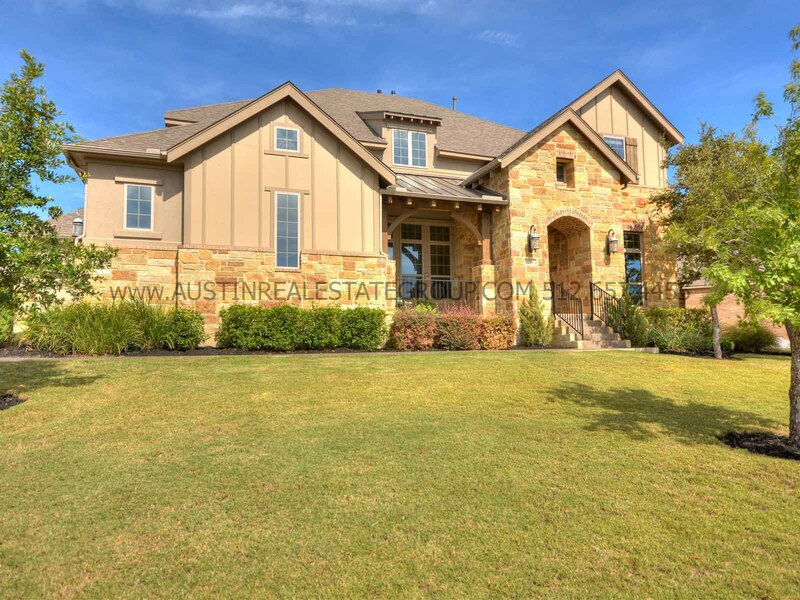 View the detailed property listing here.